New equipment will help hospital staff provide more ultrasounds and increase patient centered care for the community. 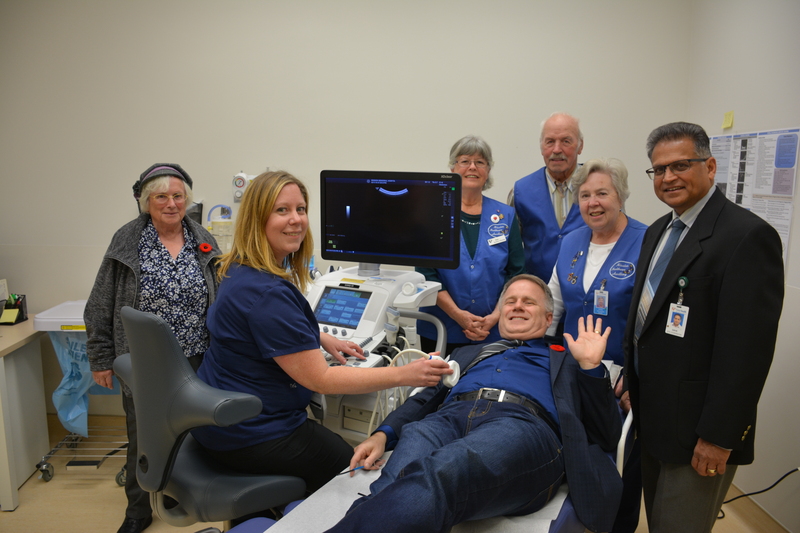 The Fraser Valley Health Care Foundation hosted a public grand opening of the new ultrasound room at the Mission Memorial Hospital last week. The new equipment donated by the Mission Health Care Auxiliary Societywill help hospital staff provide more ultrasounds and increase patient centered care for the community of Mission and surrounding communities.